Last Update July 25th, 2016 — In this digital age, people are turning to the Internet more frequently when searching for local products and services. 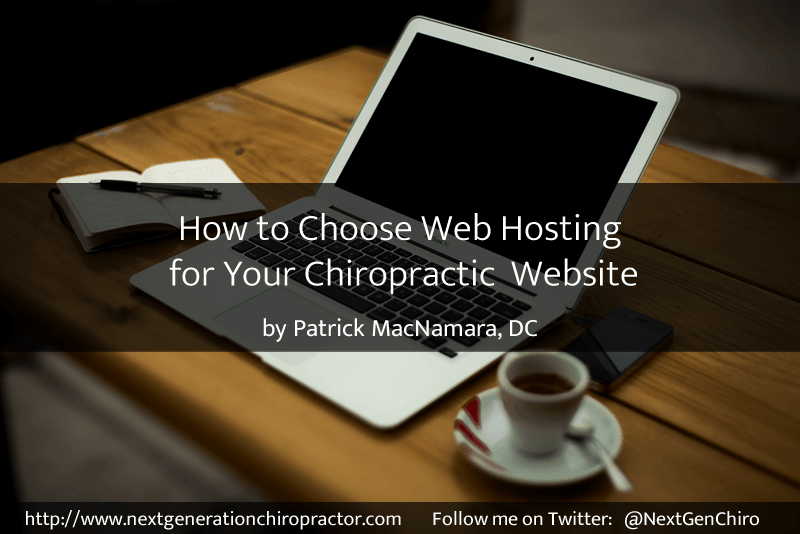 Since chiropractic is a service-based business, chiropractors need to make sure they have a strong local web presence so that their services are more easily found. 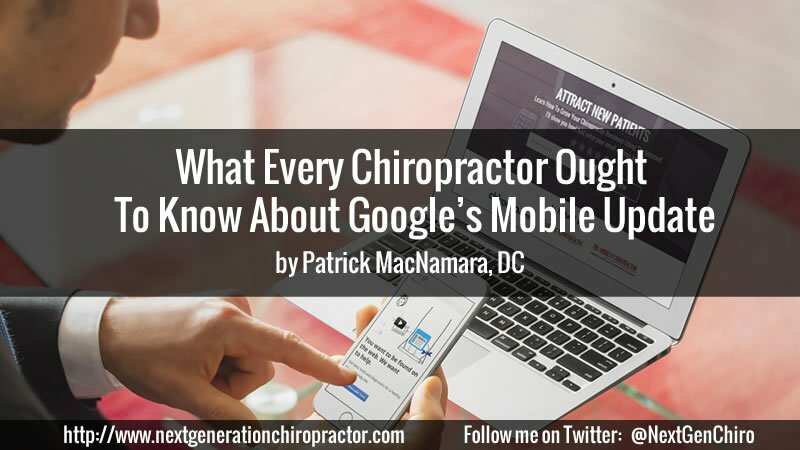 A strong presence in local search juxtaposed with a lead-generating chiropractic website can keep waiting rooms and phones busy. 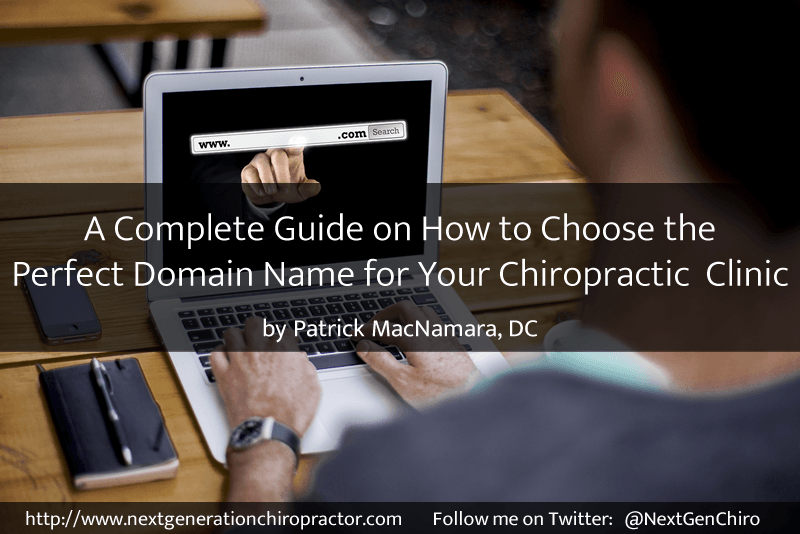 One very important part of that local presence is having a strong chiropractic domain name. On Thursday, February 26, 2015, Google notified the world of an upcoming algorithm update that will be rolled out on April 21st. More specifically, this algorithm update will target websites that aren’t mobile-friendly. Obviously, the date is important but did you notice the word in bold. I started this blog in April of 2009. 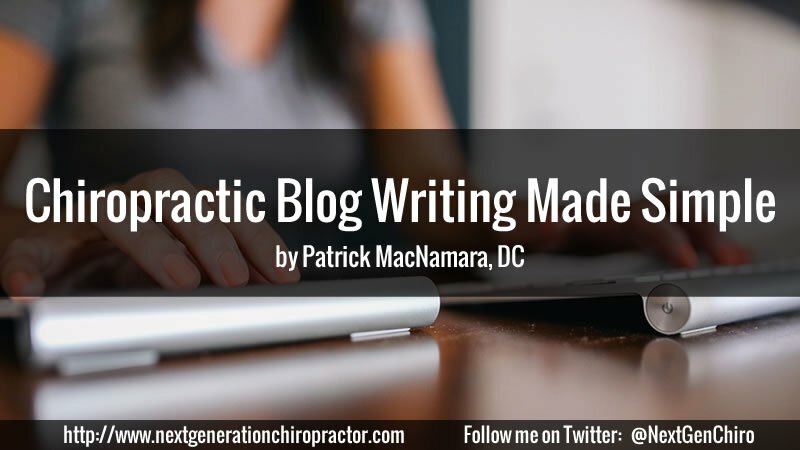 Its goal is to teach and train chiropractors how to use a blog to market their chiropractic practice. Even though I had been blogging prior to 2009, one of my main motivations to launch Next Generation Chiropractor came from Richard Telofski, an author, consultant, competitive strategist and intelligence analyst. In 2008, Mr. Telofski published what was known as The Back Blog Brief. 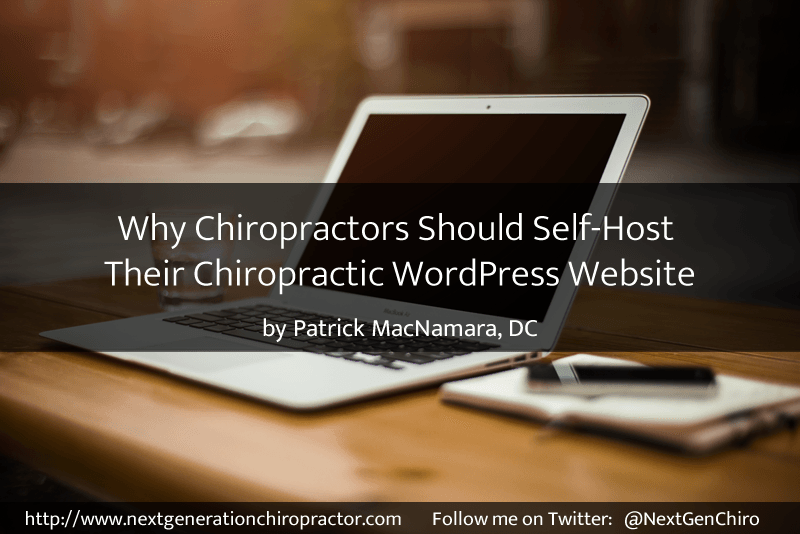 In his study, Telofski found that there is a high correlation between the average chiropractic patient and the average blog reader, yet the opportunity is not being exploited by chiropractors.